KKR play RCB in their season opener in April 8. KKR will play their season opener against the Virat Kohli led Royal Challengers Bangalore in Kolkata. AHead of the season opener, KKR coach Jacques Kallis is not worried about Virat Kohli's presence in the opposite camp. Kohli as known to all, has been in dream batting form in the last 18 months scoring hundreds at will in Tests and ODIs. Come the IPL Kohli is ready with his team so is KKR. Kallis said that KKR has plans for all opposition batsmen and not just Virat Kohli. "We have got plans for all the batters. One batter (Kohli) doesn't make a team. When you fall into the trap of one batter then you are focussing on wrong things, you need to focus on all the batters," Kallis said when asked about their plans to combat Kohli. The tournament will pit India teammates Kuldeep Yadav against Yuzvendra Chahal and Kallis said he is looking forward to an exciting battle. "Wrist spinners play a big role in this format. A mystery bowl is slightly difficult to pick than the conventional players. 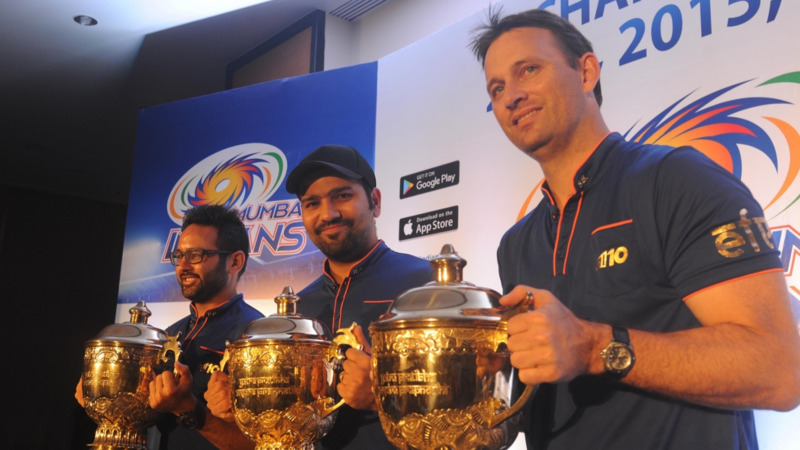 We have got a couple (Kuldeep and Piyush Chawla), we are looking forward to some exciting time," he said. 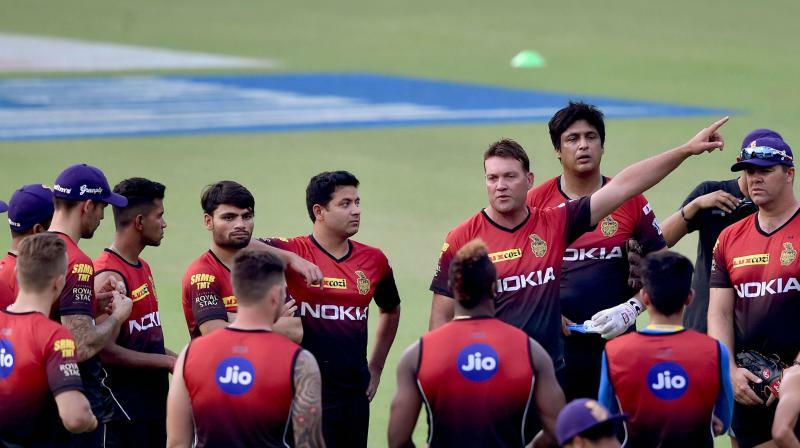 Kallis hoped that KKR will make a winning start against RCB and hold onto their 21-9 lead over their opposition. "You want to start off the tournament well. RCB are a good side. A team that starts off well, are the teams who know their players' roles and where they fit in and how they settle down. We have a good record against them and want to make sure we play some good cricket," Kallis told reporters. RCB had succumbed to 49, the lowest ever IPL total in reply to KKR's 131 all-out on April 23 last year, when the two teams clashed at Eden Gardens in the last edition of IPL. In the return-leg fixture in Bengaluru, Narine had smashed IPL's fastest fifty — a 17-ball 54 en route to a 29-run victory. "Hopefully it (the big-margin win) does happen again for us. But we will have to see and have our plans in place. We will hope to execute them in the night with bat and ball," the former South African all-rounder said. Kallis concluded by keeping a word on Mitchell Starc who will miss the IPL season due to a leg injury. 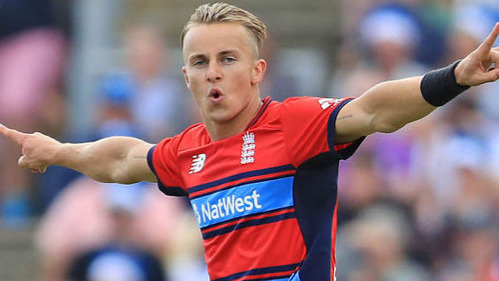 Tom Curran has joined the team as his replacement. "Unfortunately Starc got injured but we have got replacement in Curran. We look forward to some exciting stuff from Tom. 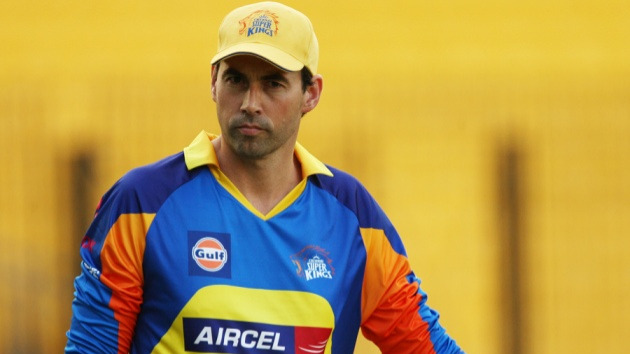 Should stand up and play a big role in absence of Mitchell," Kallis concluded.